Alan Dinkin, DDS, is excited to announce the launch of our official dental blog, where we will be posting information we hope you’ll find useful and informative, including hygiene tips, news from the latest in the dental industry, and office updates from our doctors and team. 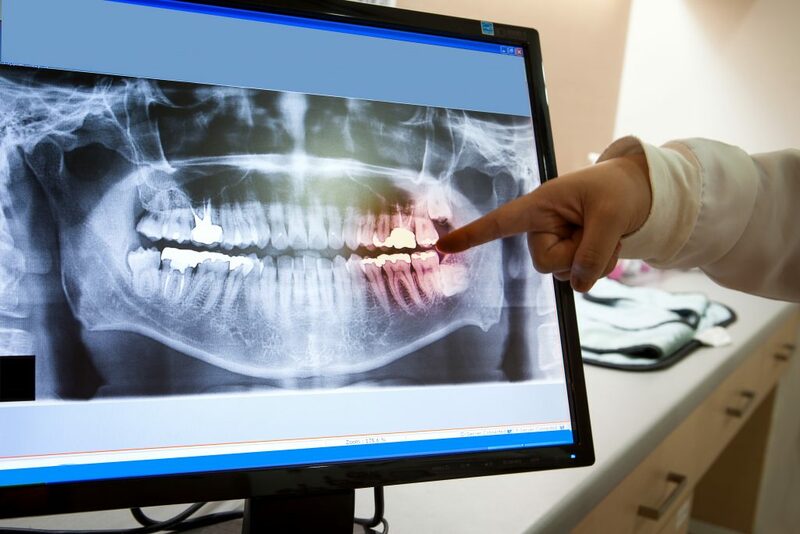 We know that staying informed about oral health, dental treatments, and preventive care is what creates happy and healthy patients. 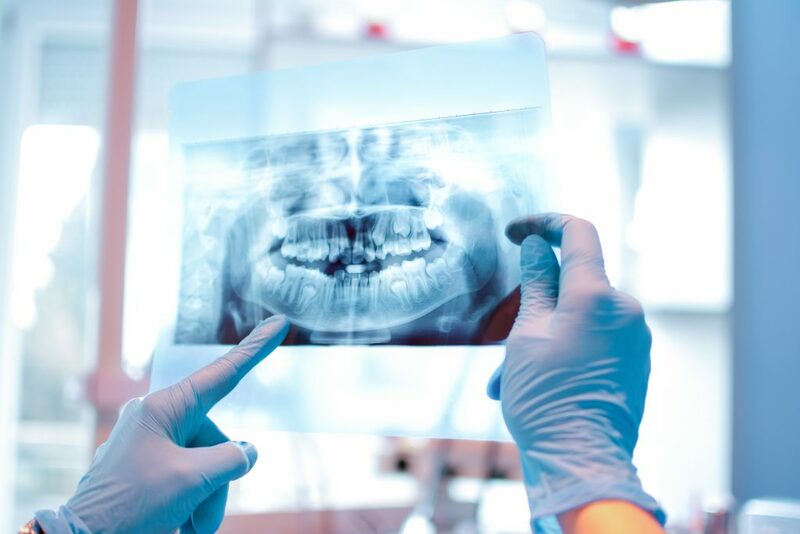 Our Gaithersburg dentist and team have provided this blog as a platform to improve patient education and encourage healthier smiles all-around. We want you to make empowered and confident decisions about your oral health, which is where our website and blog become useful tools.